Temple Grandin: How the Girl Who Loved Cows Embraced Autism and Changed the World by Sy Montgomery. 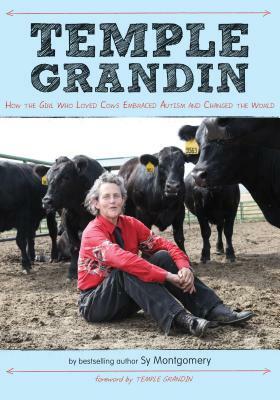 You may think you know about Temple Grandin, but this approachable biography feels like sitting down and hearing about her life and her life's work making the world a better place for animals. Great formatting and accessible writing make this a treat of a biography. If you like biographies or are interested in autism or animal rights, don't miss this one! Longer review to come.